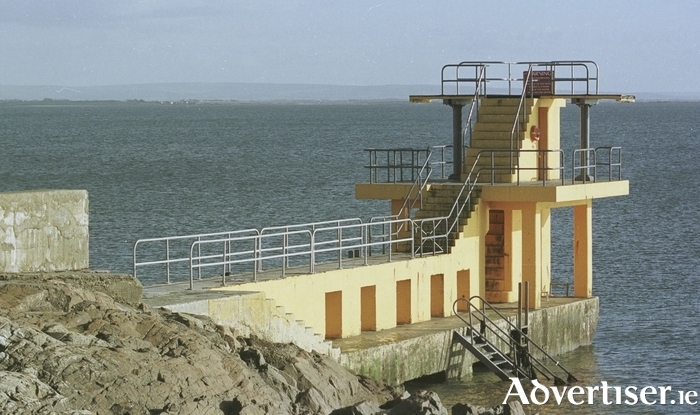 Plans for the long awaited and much needed renovation and regeneration of Blackrock diving tower in Salthill are close to finalisation and will go to public consultation before the end of September. The proposed renovations will include the restoration of the diving tower with improved access, safety facilities, and wheelchair accessibility. A budget for the works has also been secured. The plans will be available for viewing at City Hall with an opportunity for public consultation for a period of eight weeks before the end of this month. Work on the tower will be completed before June 2017. Fine Gael city councillor Pearce Flannery is calling on the public to "get behind this project, examine the plans and make their feelings known”. However he said the tower's renovation should only be "the first phase in a substantial long-term upgrade" of the "entire seafront and promenade area". "As the mid-point in the Wild Atlantic Way, Salthill has a wonderful opportunity to redefine its position on the tourism agenda," he said. "There is much work being undertaken by many people in order to achieve this aim. Salthill is very much like a sleeping giant awakening. Over the coming years I expect that it will be transformed once again into the premier seaside village in Ireland."